A new GOG survey has found that gamers like DLC and early access but have little interest in games with "persistent online features." There's a tendency to view the term "gamer" as a narrow and well-defined demographic, when in reality it's about as descriptive as "televisioner." Yet despite that lack of precision, there are some consistencies to this latest GOG gamer survey, and not very many surprises at all. Downloadable content remains "controversial," according to the findings, yet 70 percent of respondents are in favor of GOG carrying it so that it can offer newer games on the site. Enthusiasm for season passes is far weaker, however, with just over 52 percent expressing support for them. Things get really interesting when the question of online requirements comes into play. Respondents were split virtually 50/50 over whether GOG should sell games that are "primarily multiplayer focused (not MMOs) but which require unique serial keys to play online," while 70 percent rejected the idea of offering games - again, not MMOs - with "persistent online features... and which require third-party accounts." Yet when asked about adding a specific game with "many modern gaming features" - Planetary Annihilation, which will use client-server networking architecture to support large-scale battles - the numbers reversed, with 78 percent in favor. So what's it all mean? The concept of "always on" remains a no-go for most gamers, but give them something specific to embrace and you'll find them far more receptive to the idea. 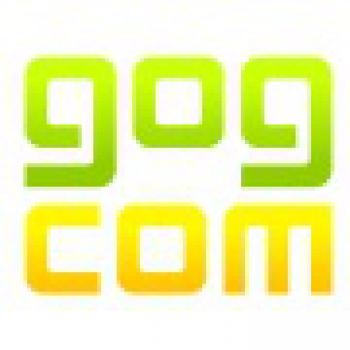 As for GOG, it promised to be "very careful that any game that we bring you guys with persistent multiplayer features will be at least as offline-friendly as Planetary Annihilation," and that while we can likely expect some games with online requirements to appear in the future, its "no DRM" policy will remain intact.